Marilyn Anderson is a bestselling author, travel & entertainment reporter, and award-winning film and television writer. She won a LUMINAS Award for the Positive Depiction of Women in Film & Television and was honored by the WGA as a writer of one of the 101 Best Written Series of the past seven decades: Murphy Brown. Her other TV credits include FAME, Sherman Oaks, and Carol & Company, starring Carol Burnett. 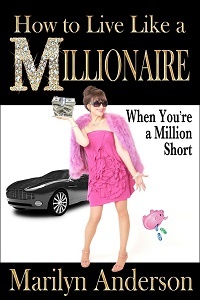 Marilyn is writer-producer of the family film, How to Beat a Bully, and author of the personal finance book, How to Live Like a MILLIONAIRE When You're a Million Short. 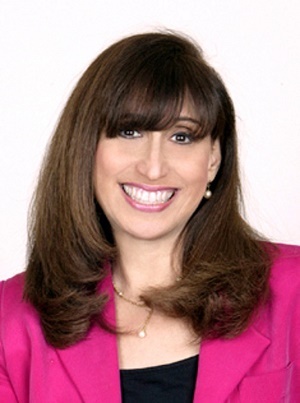 Her book was recently featured in Forbes and USA Weekly, and it won an IRWIN Award as the Best Book on Saving Money & Living Well of 2018.